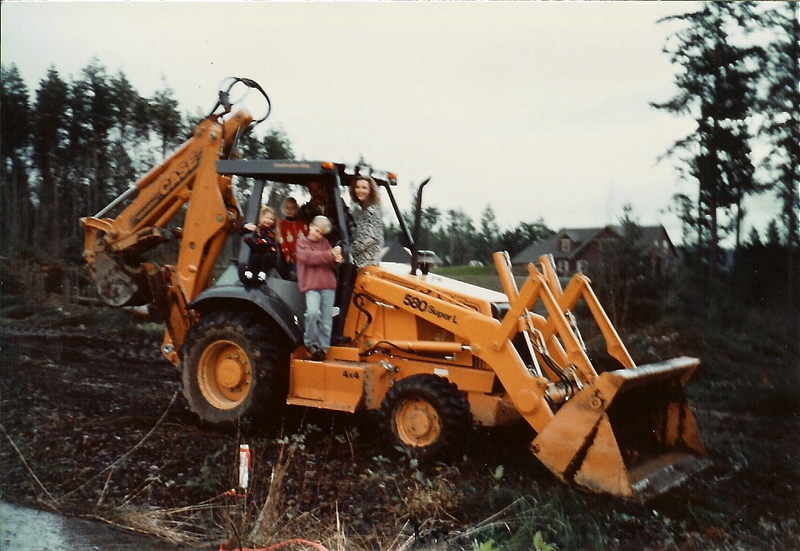 The Zwickers – Zwicker Construction Company Inc.
Zwicker Construction was founded by Bruce and Heidi Zwicker in 1987, and has grown to become one of the most recognized and respected construction companies in Kitsap County, specifically Bainbridge Island. We pride ourselves on close, trusting relationships with our clients and community, and within our team. Many members of Zwicker Construction have been with us for over twenty years, and each contribute to our projects an incomparable excellence in their specialty. In contrast to most home builders, our company participates in every component of the construction process. Zwicker products and services are consistently of the utmost quality – our perpetual integrity and your considerable reverence hold us to that. Zwicker Construction is a certified member of the Home Builders Association of Kitsap County. The company profile can be found for HBA here, and Bruce’s LinkedIn profile can be viewed here.